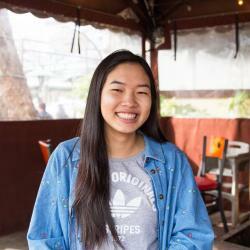 ← The Foundation of The National Academy of Television Arts & Sciences Announces 2019 Annual Scholarship Entry Deadline! 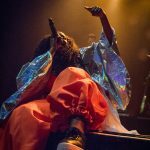 NAO at the Novo. 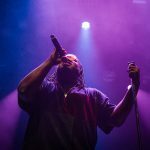 Photo by Genesia Ting for the Los Angeles Beat. 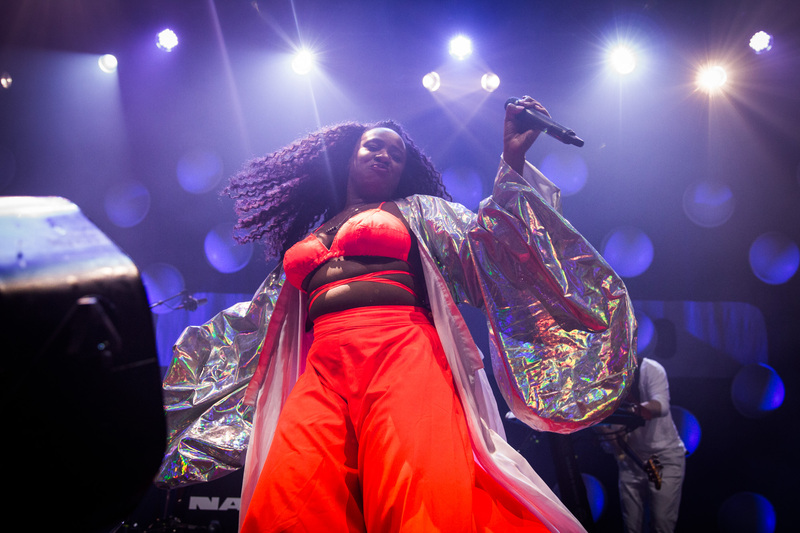 If you like to get groovy, NAO’s shows are the place to be. 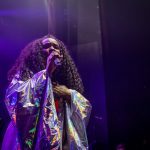 NAO, the East-London native singer, brought her cosmic talents to the Novo in Los Angeles just a few days ago along with Xavier Omär. Once the crowds settle and the lights dim, NAO emerges from stage-right met with uproarious applause. “I hope you find your way,” NAO begins in acapella, settling down in front of the barricade. She’s backed by a unique backdrop of semicircles. 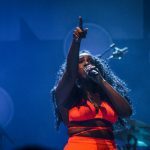 Complete with a 15 song setlist and two tracks encore, NAO strung the crowd along for a dance party, set with her angelic vocals over funky beats. 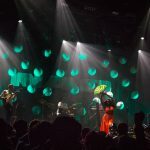 Between more prominent hits like “Make It Out Alive” (SiR made a special appearance) and “Drive and Disconnect,” she expertly sprinkles in some older songs like “Fool to Love,” “Inhale Exhale,” and even “Bad Blood.” Crowd favorites with beloved Mura Masa like “Complicated” and “Firefly” were met with great enthusiasm as well. 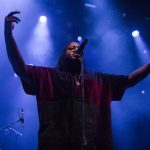 With an album that talks about everything from spiritual healing to moving on, Saturn has it covered. 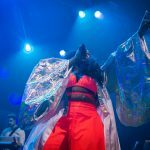 You can catch NAO on the rest of her Saturn World Tour here. 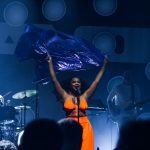 This entry was posted in Miscellanious, Music and tagged london, Los Angeles, nao, R & B, saturn, saturn world tour, SiR Inglewood, The Novo, world tour, Xavier Omär NAO. Bookmark the permalink.